Realme 1's expected price in Pakistan is Rs. 25,999. 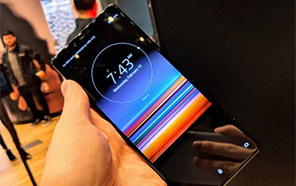 Official dealers and warranty providers regulate the retail price of Realme mobile products in official warranty. Expected Price of Realme 1 in Pakistan is Rs. 25,999. Expected Price of Realme in USD is $194. Realme 1 - Diamond Cut Design Looks Nice! Story of Realme starts with 1 which is the first smartphone of this brand and it has made this brand proud because of its new design. 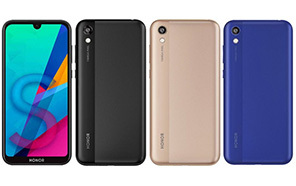 Diamond shape design on the back of Realme 1 gives stunning look and adds more beauty in the design of this phone. 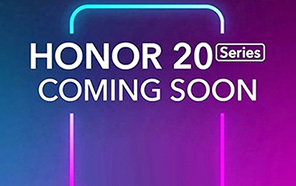 It is good to mention that this is the only single brand which is using this type of pattern in its devices like Realme's 1. 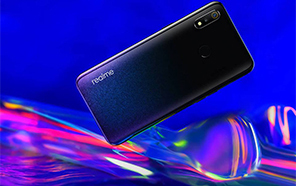 Rounded back cam on the top of the phone looks attractive that comes with an LED light placed right next to the main camera which is going to help you a lot while taking photos with Realme 1's cam in the low light conditions. 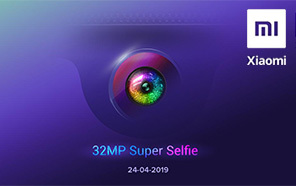 13 MP lens is good to handle all kind of photography and you can also shoot a video with the camera of Realme new 1. Camera of this phone can shoot a video of 1080 pixels at 30 frames per second which is nice. 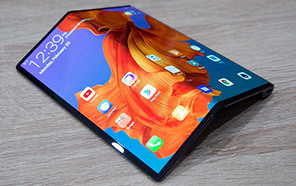 Want to know about the display size of this phone then you will get 6.0 inch display in 1 capable to provide you a resolution of 1080 x 2160 pixels which is nice. 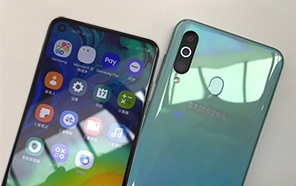 IPS LCD is used in all devices of this brand that helps to keep the cost low and it also helps Realme to improve picture quality of its devices like 1. Color OS v5.2 is used to mask the Android OS Oreo. Mediatek is the vendor of MT6771 Helio P60 chipset which is good choice for an entry level device like the 1 and it keep all the functions running. Octa core processor of this phone has got clock speed of 2.0 GHz and it is divided in two units. If we talk about the second processor unit of 1 then it uses the same clock speed but instead of Cortex A73 it uses Cortex A53. Mali-G72 MP3 GPU is also attached with the processor to manage the graphics of the new 1 by Realme. 3 GB of RAM is used to run the show along with that storage of the phone is 32 GB which has the support of an SD card too that gonna expand the native storage of Realme 1 up to 256 GB. Disclaimer. Realme 1 price in Pakistan is updated daily from the price list provided by local shops and dealers but we can not guarantee that the information / price / 1 Prices on this page is 100% correct (Human error is possible), always visit your local shop for exact cell phone cost & rate. Realme 1 price Pakistan. Good phone with nice design. Diamond finish on the back of the phone looks nice and catchy. 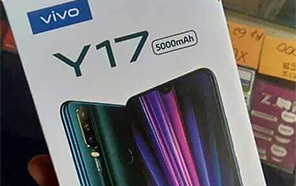 If you want an entry level phone then this is perfect option. 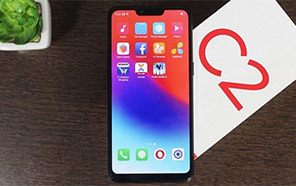 The latest price of Realme 1 in Pakistan was updated from the list provided by Realme's official dealers and warranty providers. The expected price of Realme 1 is Rs. 25,999 in Pakistan in official warranty ( without discount ), while the without warranty Grey market cost of 1 Realme is N/A. The price stated above is valid all over Pakistan including Karachi, Lahore, Islamabad, Peshawar, Quetta and Muzaffarabad. Slight deviations are expected, always visit your local shop to verify 1 specs and for exact local prices. Realme 1 Price in Pakistan is Rs. Coming Soon as of Sun 21/04/2019.